Rumours are swirling around several big names as the offseason trade market builds momentum. 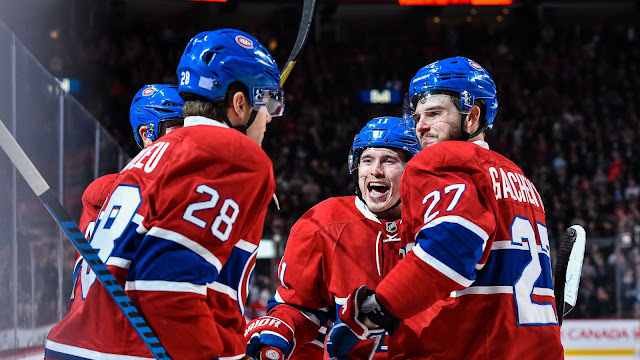 Rumours out of Montreal suggest Alex Galchenyuk and Nathan Beaulieu could be dealt this summer. Speculation has surrounded the two dating back to last season, but after another disappointing playoffs for the Canadiens, change is afoot. Rumours have swirled around the top Canadiens players over the past year, and all bets are off following the trade of PK Subban. 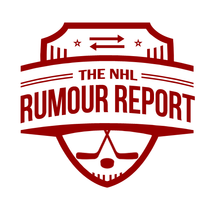 Captain Max Pacioretty has also seen his name in rumours, but it's hard to imagine them dealing their one true sniper following a season where the team struggled to score. For the most part they've kept their plans close to the vest, but reports continue to suggest the Golden Knights are looking for youth at the goaltending position in the expansion draft. This could rule out Marc-Andre Fleury, who some believed was on their radar. Many suspect Capitals' Philipp Grubauer and Rangers' Antti Raanta are prime targets. The Evander Kane rumours have started to resurface as the offseason draws closer. Despite GM Jason Botterill having just taken the reins, the sense still seems to be the that Buffalo wants to part ways with Kane, who slated to hit free agency in 2018. His value is as high as it's been in recent years after a very respectable 28 goal season. A variety of off-ice issues and a growing sense that he won't re-sign in Buffalo make him likely trade bait this summer. The Islanders, Canucks, Ducks, Predators, Bruins and Wild have been linked to Kane at various points.